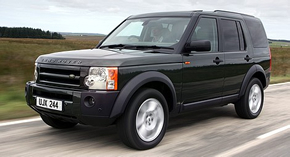 Land Rover have a distinctive and commanding presence. The sophisticated appearance and robustness has made Land Rovers a legend in their own right. 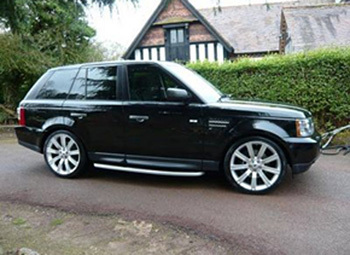 The Range Rover Sport is a totally new breed of Land Rover wedding car hire. Every inch of its athletic, muscular body has been designed with aerodynamics and exhilarating performance in mind and the exterior design of the Land Rover Discovery is all about simplicity, purity and modernity. Modern contemporary design is achieved through minimising the detail. 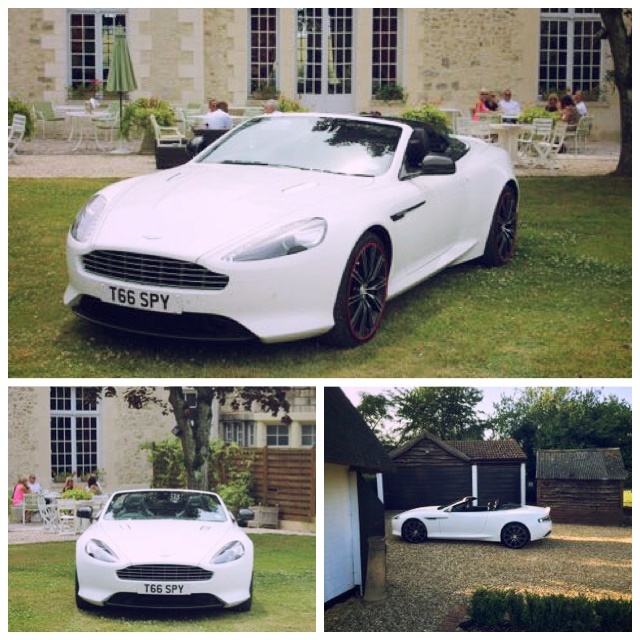 Imagine arriving at your wedding in one of our chauffeur driven wedding cars. You’ll be the centre of attenion already because it’s your big day. You’ll really turn heads if you turn up in one of our chauffeur driven Land Rovers. The Land Rover wedding cars make a perfect wedding gift for the groom. Available in Rugby and surrounding areas.